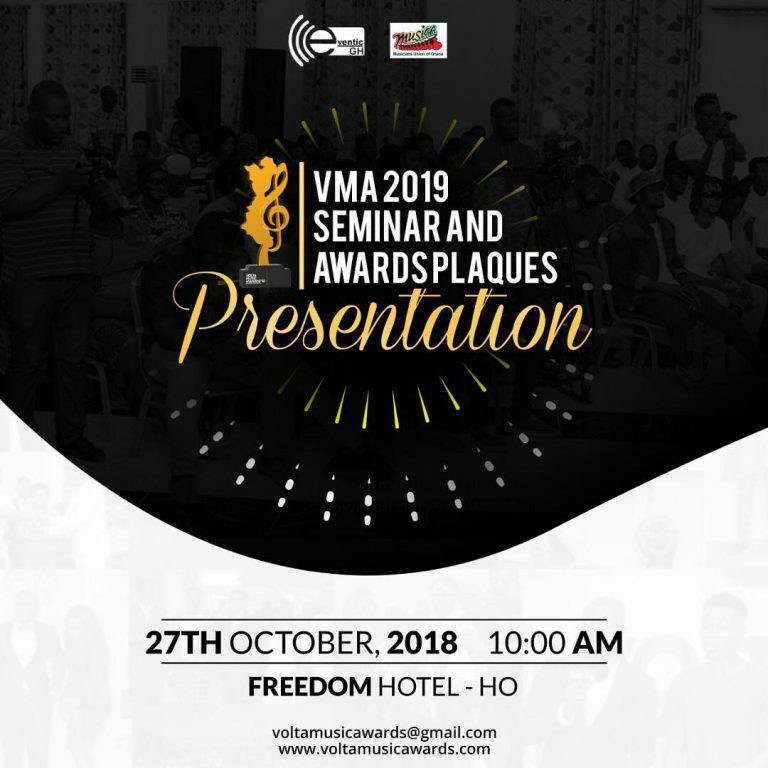 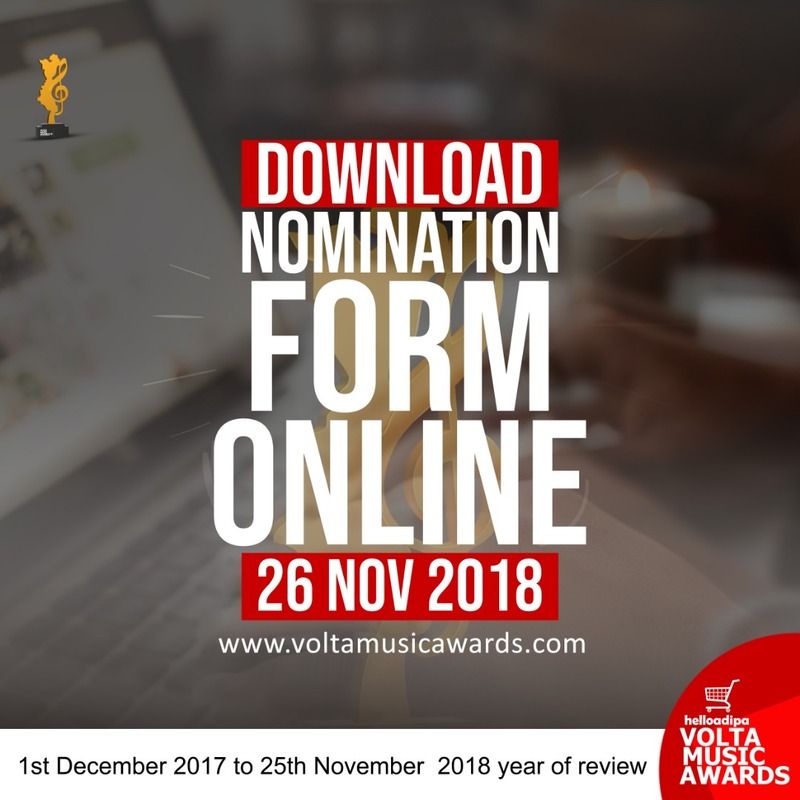 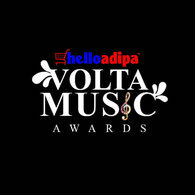 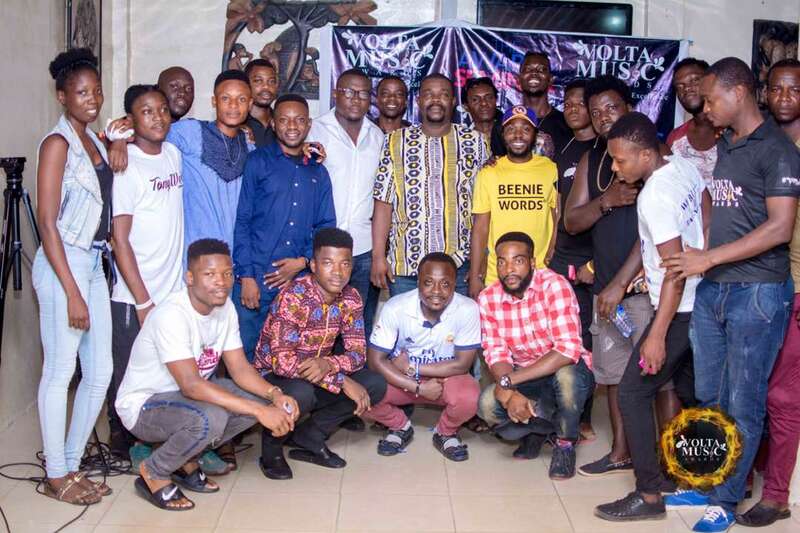 Posts tagged with "volta music awards"
The maiden edition of the Hello Adipa Volta music awards nominees jam is going to the border town of Aflao in the Volta region on the 16th of February, 2019. 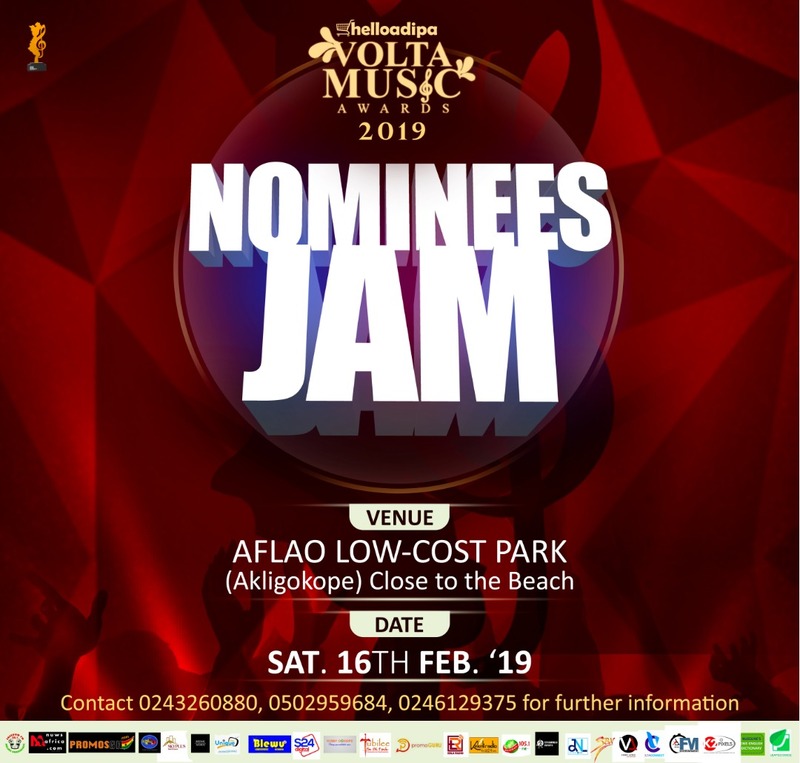 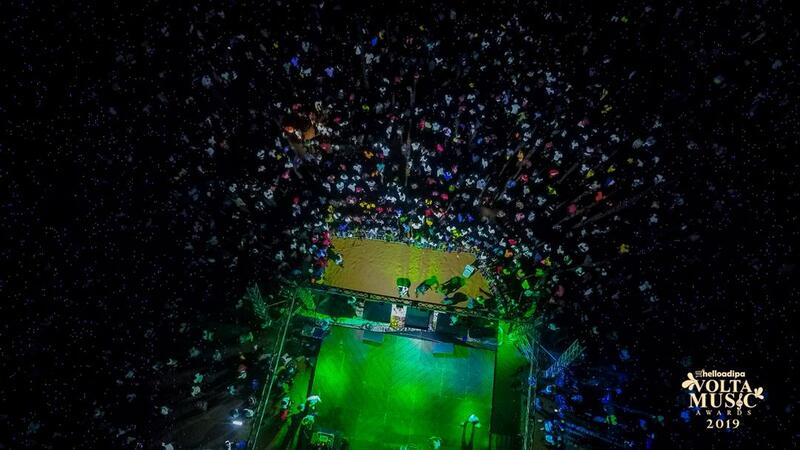 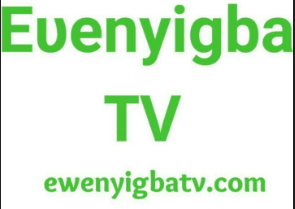 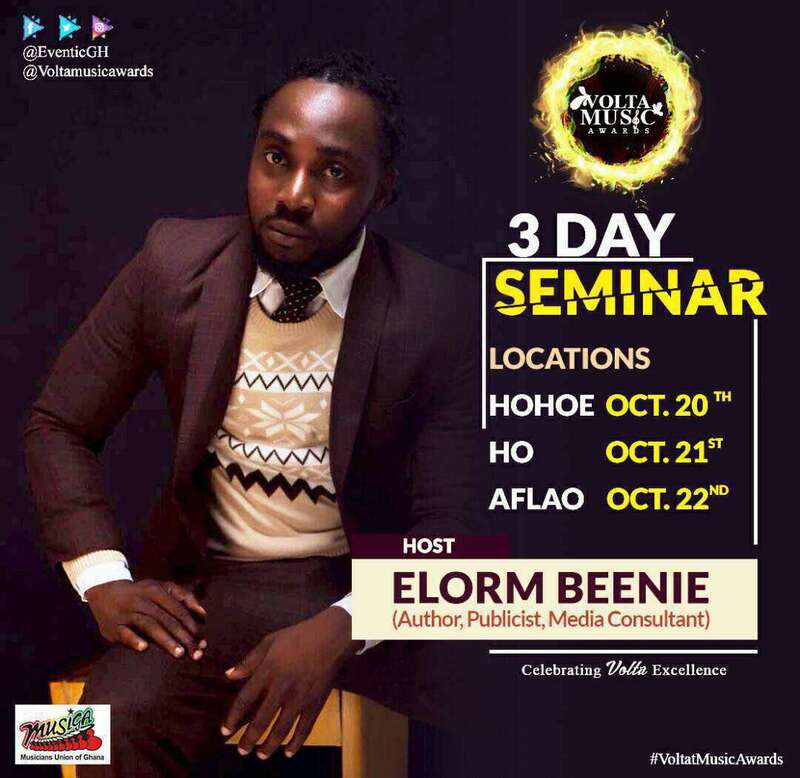 The event will take place in the evening at the Aflao Low-cost Park, Akligokope. 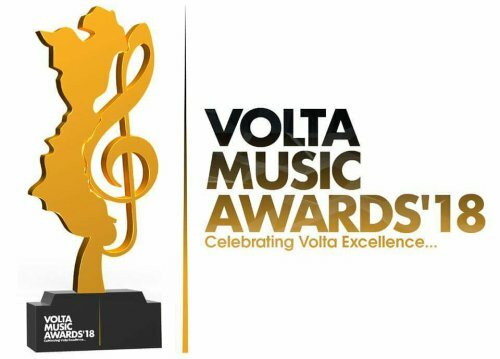 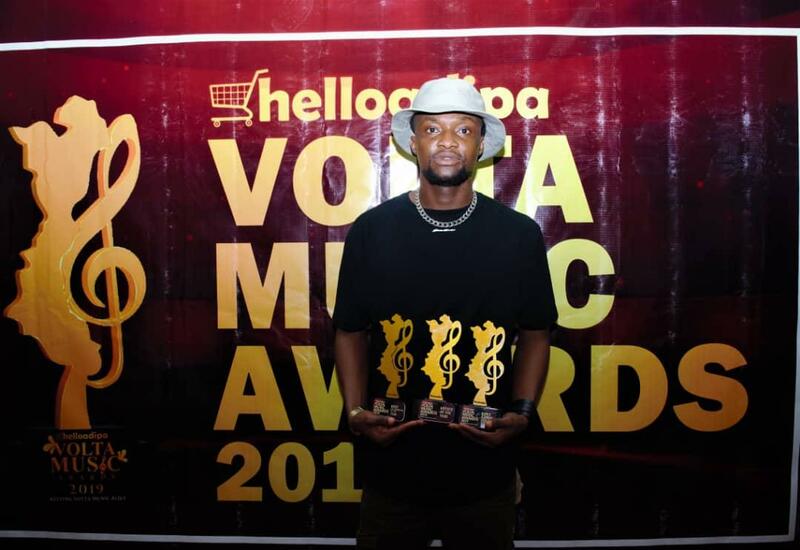 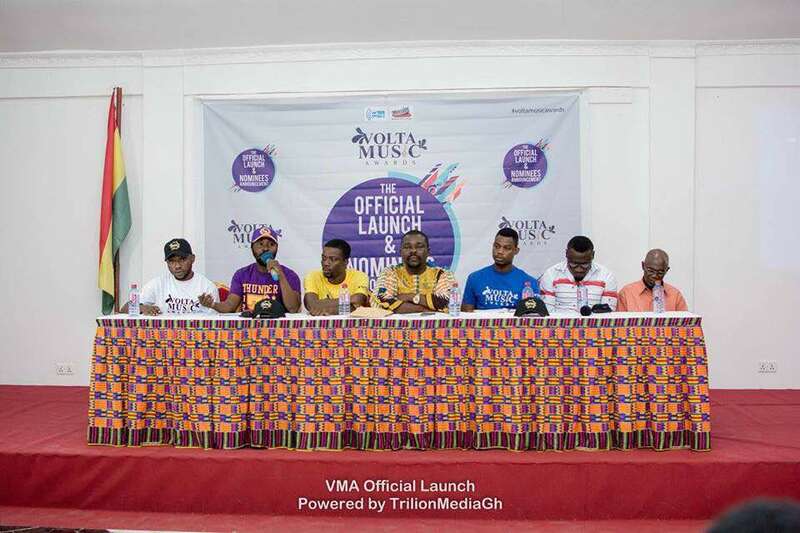 Eventic GH together with the Volta regional branch Of Musicians Union of Ghana (Musiga) on Saturday, 3rd February, 2018 unveiled the official plaque and nominees for the 2018 Volta Music Awards.